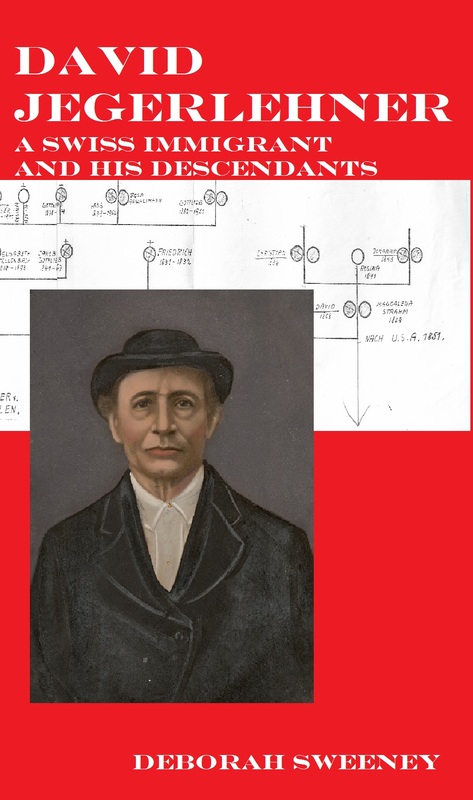 I have finished the basic outline of the descendants of David Jegerlehner for five generations. 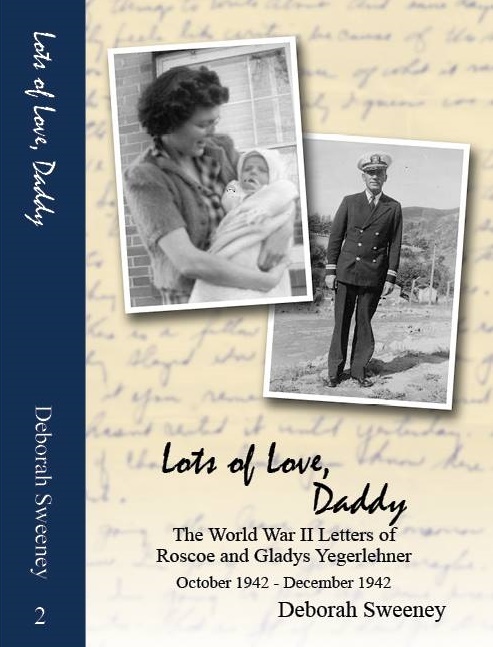 The outline is 29 pages long, and lists 254 descendants (and an uncounted number of spouses). Generation 3: thirty-one grandchildren (all biological). The first grandchild was born in 1863, and the last was born in 1885. Generation 4: eighty-two great grandchildren (eighty biological and two stepchildren). The first great grandchild was born in 1883 and last was born in 1920. Generation 5: one hundred thirty-seven great great grandchildren (one hundred twenty-six biological, seven stepchildren, and four adopted children). The first was born in 1912, and the last in 1958. Generations 6 and 7 (and 8) will not be included in this book but will be a project for another time. This week I have ordered two Civil War Pension files and 3 cemetery records. I have received 4 obituaries (Allen County Public Library) and three death sketches from JAMA. In the past month, I have received assistance from two of my most awesome librarian friends, Celia Ross, from the University of Michigan (Kresge Business Administration Library) and Noelle Boc, from the Tewksbury Public Library (where she is the best children’s librarian EVER!). My father’s cousin Steve has provided me with more family documents, including copies of the biographical pages from the Yegerlehner family bible. Amberly who writes the blog The Genealogy Girl did a look-up for me in some Swiss records on microfilm at the BYU library. There are also countless other anonymous people who have assisted me from places like Find A Grave. The Jegerlehner family has some amazing people in its ranks, including an astronaut, several mathematicians, and an United States amateur chess champion. Of course, my personal favorites are a librarian and a dramatics and musical arts instructor, from the early half of the 20th century. I wish I could have met them. 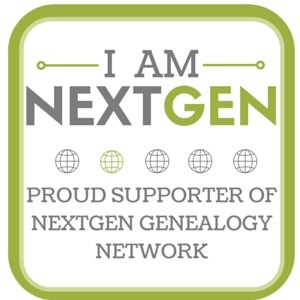 This entry was posted in Genealogy, Yegerlehner and tagged books, family history, genealogy, Jegerlehner, Switzerland, Yager-Lehner, Yagerlehner, Yagerlener, Yagerline, Yeagerline, Yegerlehner, Yegerline on May 23, 2014 by Deborah Sweeney. I’m glad to hear that my cousin Steve has been helping. So impressed with your progress on this, Deborah. Really like the cover design, too. Keep up the great work! Great progress! Glad I could help.